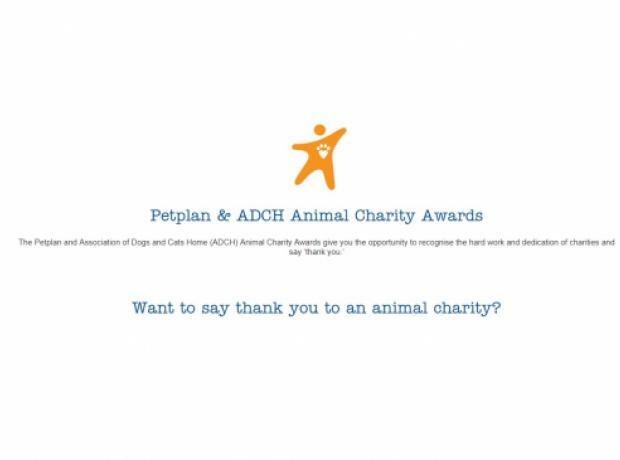 Petplan and the Association of Dogs and Cats Homes (ADCH) have joined forces for the fifth year of the Animal Charity Awards. The awards celebrate the outstanding work of staff and volunteers in animal charities and not-for-profit organisations across the UK, Ireland and Channel Islands. 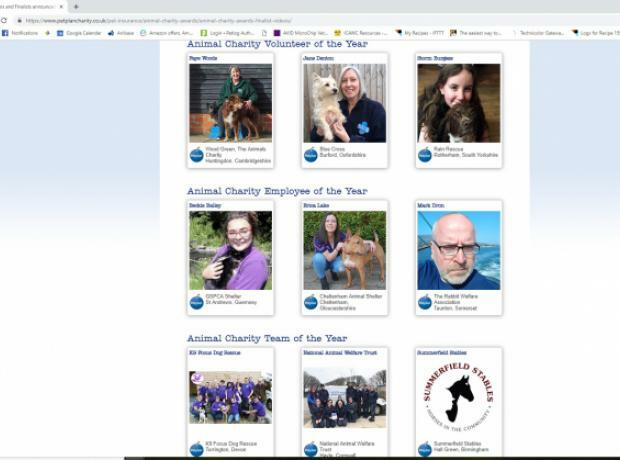 The team at the GSPCA are overjoyed to report that Geoff George GSPCA Animal Collection Officer from nearly 5000 nominations is one of three finalists for the Animal Charity Employee of the Year. 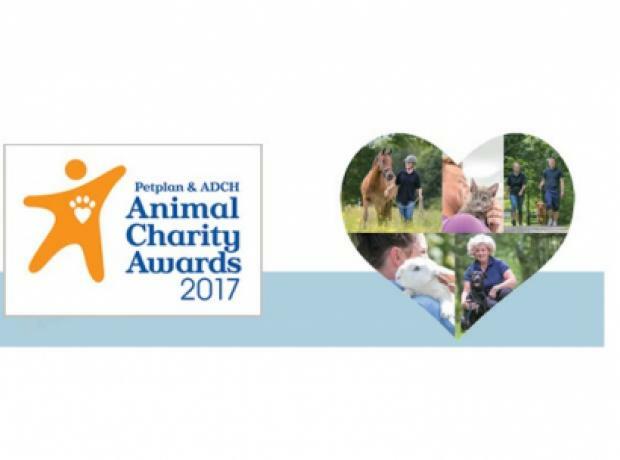 Nominations are now open for the Petplan & ADCH Animal Charity Awards 2017! 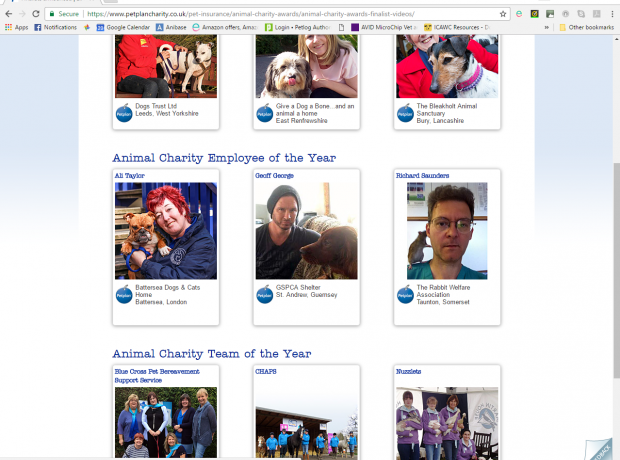 Petplan & ADCH Animal Charity Awards 2016 - Nominations Now Open - Could you nominate someone in Guernsey? 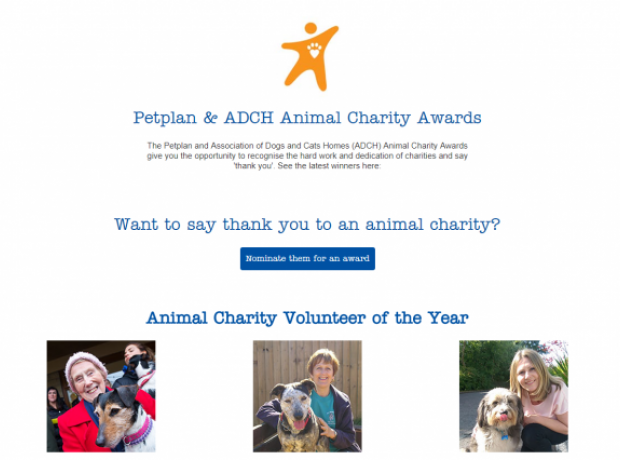 Petplan and the Association of Dogs and Cats Homes (ADCH) have joined forces for the third year of these Animal Charity Awards. The inspirational event celebrates outstanding animal charities and not-for-profit organisations across the UK who go that extra mile to help rescue and rehome animals in need. Petplan has worked closely with animal rehoming centres for over 30 years and sees first-hand the fantastic work that goes on every day to help improve the welfare of animals.